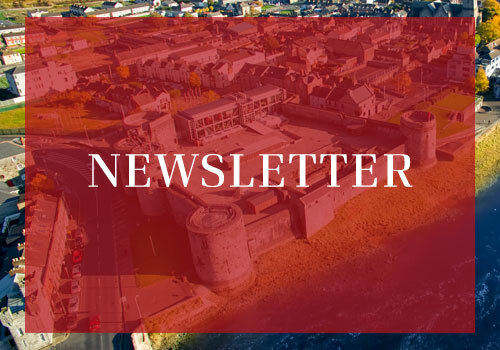 We have three different membership packages that offer you a role in protecting and enhancing Limerick’s unique character and fabric. All donations, however large or small, will helps us complete a project. 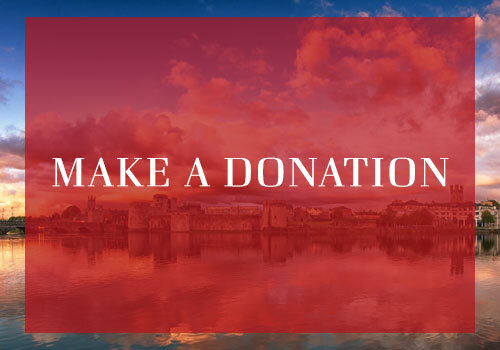 Whether it is a €20, €200 or €2000 donation, all are gratefully received and will be personally acknowledged.